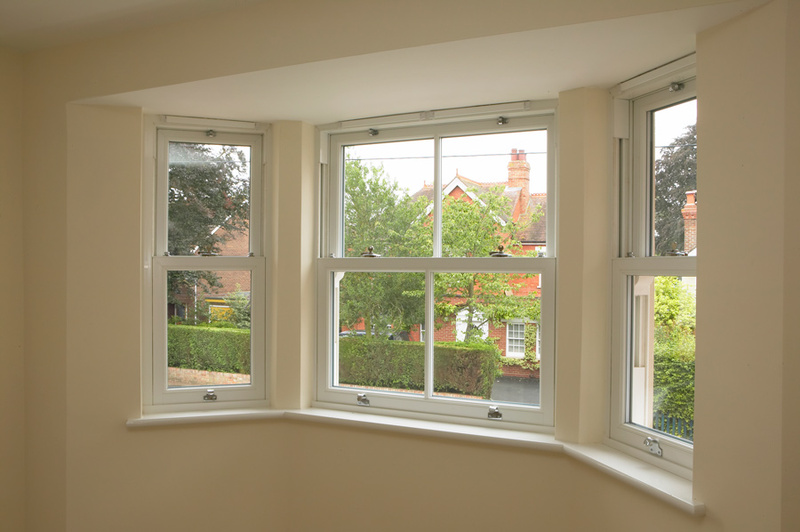 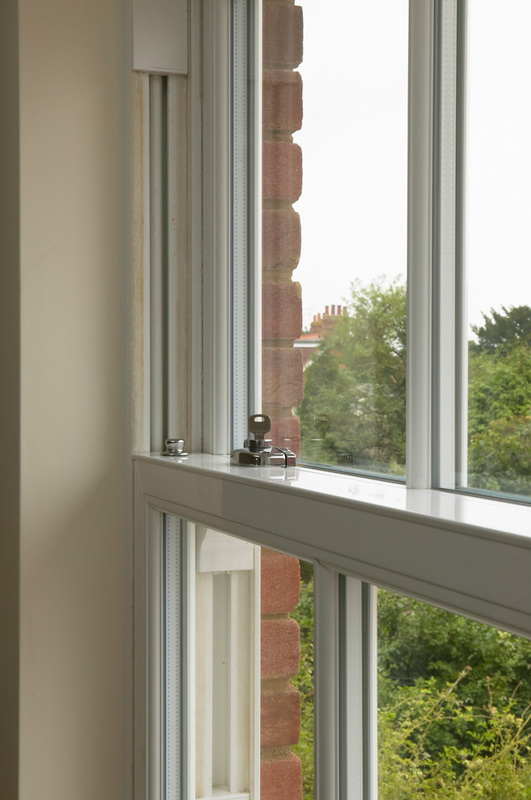 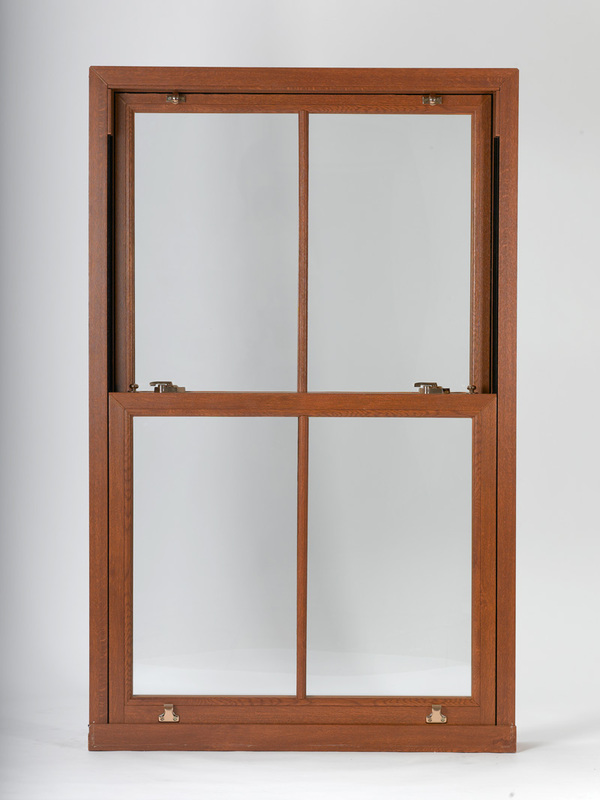 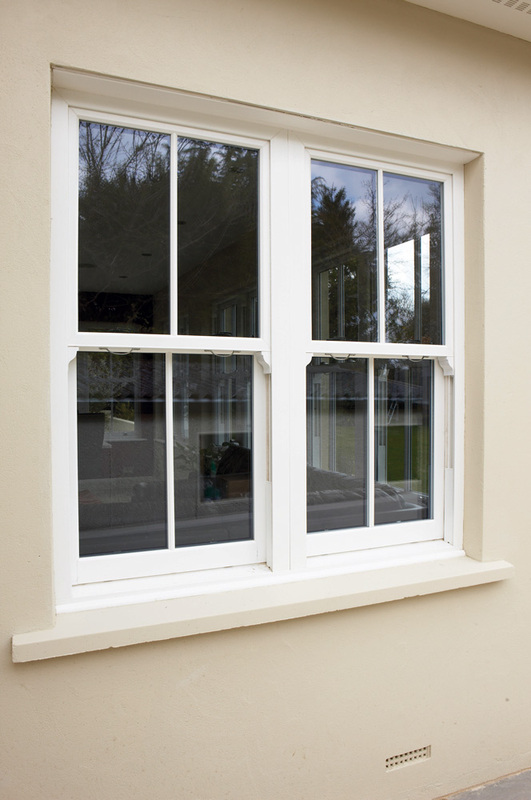 We offer Victorian sash windows in many styles and finishes. 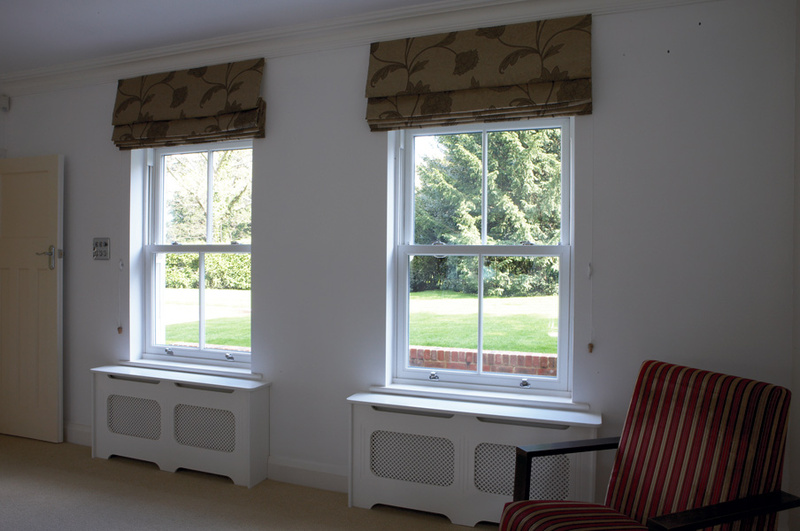 Combining modern technology with the traditional design means you benefit from energy savings with an authentic look. 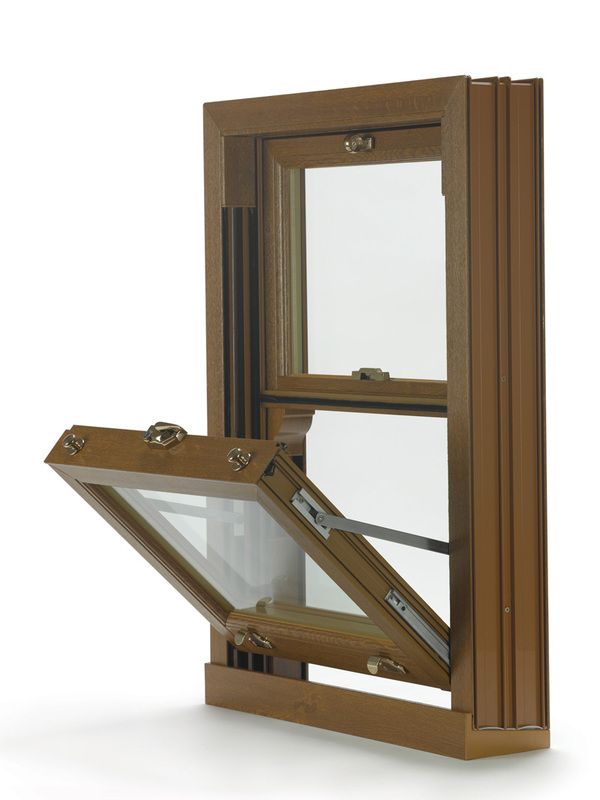 Ask us about our full range.